This survey is an up-to-date account of the research on the performance–energy trade-off in virtualized environments, specifically in virtual machine consolidation. The factors that influence the performance and energy in consolidated data centres and the performance–energy trade-off itself are analysed. 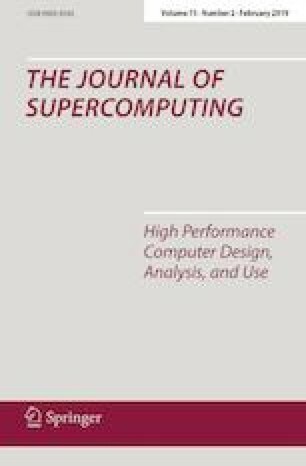 Based on these factors, we propose a categorization that classifies the most important research on performance and energy in consolidated systems. We have analysed and summarized 91 selected research works from an initial set of 1030. This article summarizes all previous surveys on the subject of virtual machine consolidation and updates them with the most recent papers in the field. This research was supported by the Spanish Government (Agencia Estatal de Investigación) and the European Commission (Fondo Europeo de Desarrollo Regional) through Grant No. TIN2017-88547-P (MINECO/AEI/FEDER, UE).